Leonard Nimoy and William Shatner first crossed paths as actors on the set of The Man from U.N.C.L.E. Little did they know that their next roles, in a new science-fiction television series, would shape their lives in ways no one could have anticipated. In 79 television episodes of Star Trek and six feature films, they grew to know each other more than most friends could ever imagine. Over the course of half a century, Shatner and Nimoy saw each other through personal and professional highs and lows. Shatner brings to life an amazing tale about a talented, hardworking man! Boldly going where no audio has gone before, Star Trek Memories is William Shatner's own behind-the-scenes look at the legendary '60s television series that continues to spawn movies, books, and series spin-offs 26 years after the last episode aired. Avid Trekkers are sure to be delighted with this first-hand account from Captain Kirk himself. The sequel to the best-selling Star Trek Memories, documenting in deliciously lurid and candid detail all the behind-the-scenes shenanigans in the making of the six Star Trek movies, with on-the-scene reporting from the set of the seventh in which Kirk dies! Fun verbal banter between two star trek greats. Having played the pivotal role of Mr. Spock in the original series, in six motion pictures, and in a special two-part episode of Star Trek: The Next Generation, as well as having directed two of the movies, Nimoy is well suited to tell the true story behind what was seen by the public. 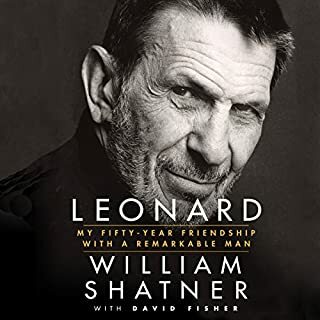 He provides an intelligent and insightful book about the creative process and the actor's craft - and gives his own unique insider's view of the creation of both the character, Mr. Spock, and the Star Trek phenomenon. 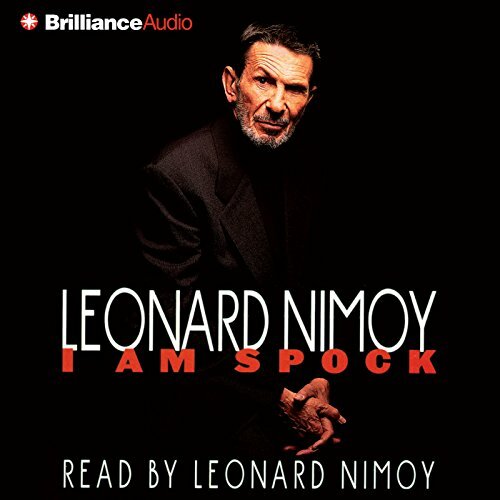 ©1996 Leonard Nimoy (P)2008 Brilliance Audio, Inc. I am Spock is a brilliant and engaging look at Leonard Nimoys film career. This book gives the reader a behind the scenes look into the original Star Trek series and how it developed. Written with humor and reflective musings, Nimoy delivers a great story of how he and the character he plays, Spock, became one. Read by the author himself, the intermittent dialogue sessions between Spock and Nimoy are hilarious and thought provoking. A must read for any serious Trekkie fan. "I Am Spock" is a beautiful recollection of Leonard Nimoy's time with Star Trek, with brief commentary on his other directorial work. It's truly fascinating (pun entirely intended) to hear his perspective of the history of the franchise. 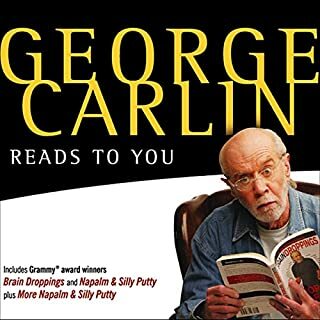 I only wish there was an unabridged version of this book. Only Nimoy's iconic voice can do his words justice. I am not a memoires type of reader, however, this caught my attention right at the beginning and held it all the way through. At times almost too "playful" at first, the style quickly grew on me. I am looking forward to reading "I Am Not Spock" now that I have finished this. 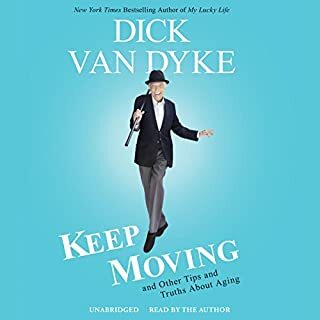 Where does I Am Spock rank among all the audiobooks you’ve listened to so far? It's my favourite of all time. What was one of the most memorable moments of I Am Spock? Truthfully, most of the book is memorable. Obviously as a Star Trek fan, all the dealings and goings-on behind the production of the original series were particularly interesting. Which character – as performed by Leonard Nimoy – was your favorite? I wouldn't say I have extreme reactions to books in the first place, no. But I have listened to this book literally tens of times. There's a lot more to Nimoy than Spock and Star Trek. The focus of this book is Nimoy's experience developing and portraying his famous Spock character. 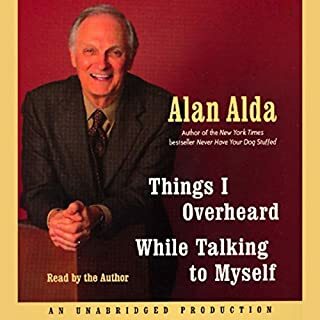 He recites some childhood experiences, but doesn't go into so much detail that it might become dull and long-winded (George Takei, take heed). The focus is on Star Trek and his creative efforts in general. The writing is good, and Nimoy's performance is really enjoyable to me. I like his voice, and I like the way he sounds like he's telling stories and not just reading a script. I am not one to go gaga over an actor or an athlete. I have to admit that I kind of go dreamy eyed over Star Trek. Alright, I will admit I am a Trekkie. In Fantasy Football my team is The Klingons. The five year mission that ended at three years is an intriguing story. There were lots of rumors that surrounded the ending of the series and it is nice to get NImoy's version of it. The book is funny and entertaining. I had no idea of all the things that happen behind the scenes of a TV series and the making of movies. Some things were enlightening. Most of the book got me excited about reading Shatner and Roddenberry's bio. If you are a Trekkie, this is a must read. Inspiring actors might be interested, as their is much here on agents, directing and what it takes to get a job and keep it. It was great to hear Nimoy's voice again. I was quite impressed with the quality of this recording. Spock is a beloved character. My favorite part of the book is the dialogs between Spock and Leonard Nimoy. What does Leonard Nimoy bring to the story that you wouldn’t experience if you just read the book? Having the author reading the book reduces the chances for misinterpretation, and helps to feel the author's point of view. That is in addition to the gratification a Spock's fan is getting from hearing the familiar voice. I wouldn't make a film of this book. I think the audio-book format is the best for this content. But maybe I am wrong. I am glad I purchased this book. It gave me some insight to the other Nimoy's book (I am not Spock) as well as a lot of interesting information about Star Trek. And I really loved that it is read by the author. I enjoyed this look into Leonard Nimoy's life and how Mr. Spock affected him--and still does. I don't think that I can ever watch Star Trek episodes without hearing Nimoy's voice about what was actually happening at the time. 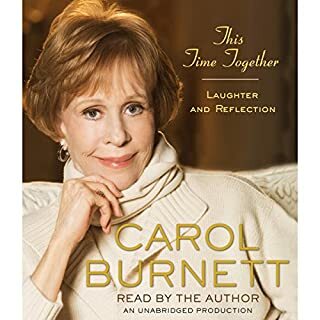 Most of the autobiographies written by actors are boring but this one wasn't. I truly enjoyed listening and recommend it to others. Especially Mr. Spock fans. "Makes me wish I was there from the beginning"! What did you love best about I Am Spock? A great read(listen) and gave me a behind the scenes look into what the original Star Trek series was all about and what was happening during those early years from Leonard's perspective. 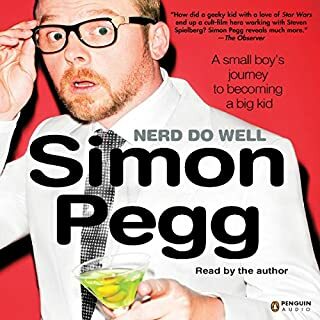 My first audio book about Star Trek. Leonard Nimoy comes across as very sincere and has a great deal of respect and passion when to refering to everyone involved in the conception, development and making of the series and the Star Trek movies that followed. Heck, I haven't even finshed listening to it and I love it! Guess I am a Trekkie! Who would have thought.... :) 5 stars all around! Gave me an understanding of Leonard Nimoy's appreciation and frustrations of being known as Spock. Have you listened to any of Leonard Nimoy’s other performances before? How does this one compare? Yes. More personal subject matter, less performance oriented.